This all inclusive eco-friendly, family-friendly, resort is one of the newest on the island and sits on 30 spectacular beachfront acres hidden away on Antigua's northeast coast. Each one of the all-suite over-sized rooms features a signature verandah to enjoy the beautiful views. With something for everyone, from the largest Kids'Club to the island's largest free-form pool, for sumptuous restaurants and a grill, and four bars, this truly will be your vacation of a lifetime! 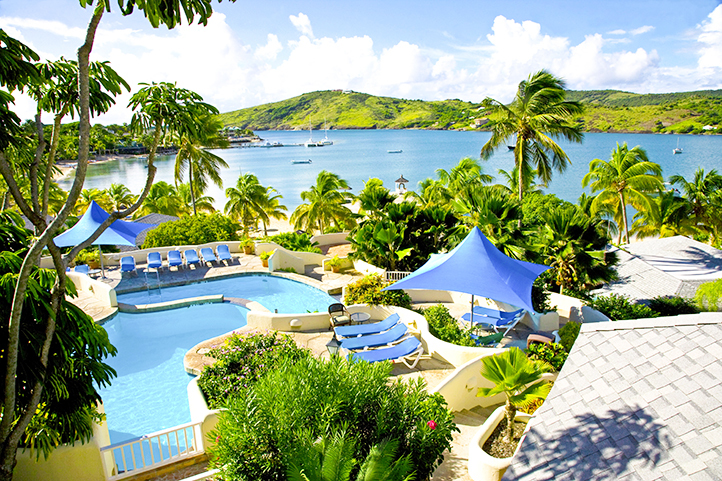 For an exotic escape, Galley Bay is the perfect all inclusive, adult only Antigua resort. It's secluded setting on Antigua's northwest coast is embraced by the crystal blue waters of the Caribbean Sea and a magnificent 3/4 mile white sand beach. Antigua's most famous prestigious address is recognized across the Caribbean as a country club style all inclusive resort with breathtaking ocean views on a private 100 acre peninsula. 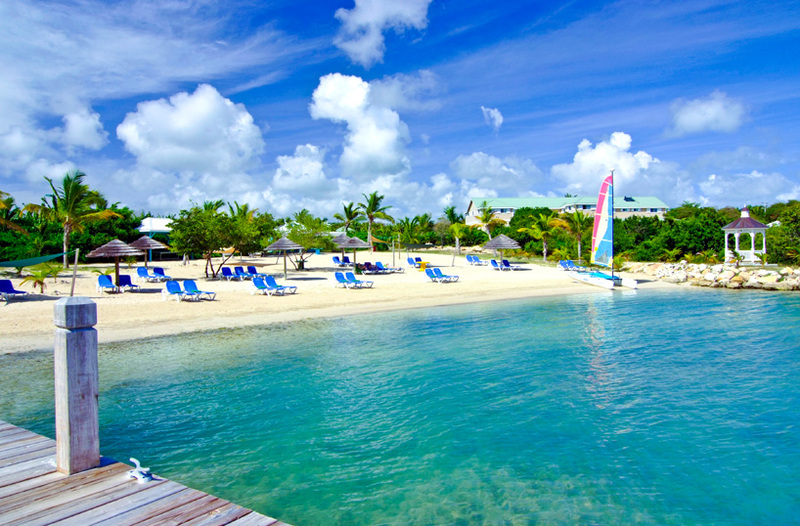 St. James's Club has a sprawling design that encompasses two while sand beaches and six swimming pools. Laze on the beach and have the rolling each bar pull right up to serve you; keep the family busy with a seemingly endless array of activities; sit back and relax while watching the yachts pull into Mamora Bay; or take a quick ride to enjoy the Sunday Sunset celebrations of Shirley Heights. No matter what your perfect vacation entails, St. James's Club has exactly what you're looking for in a Caribbean beach resort destination!